The Lucy card case skilfully complements the shoulder bag of the same name. 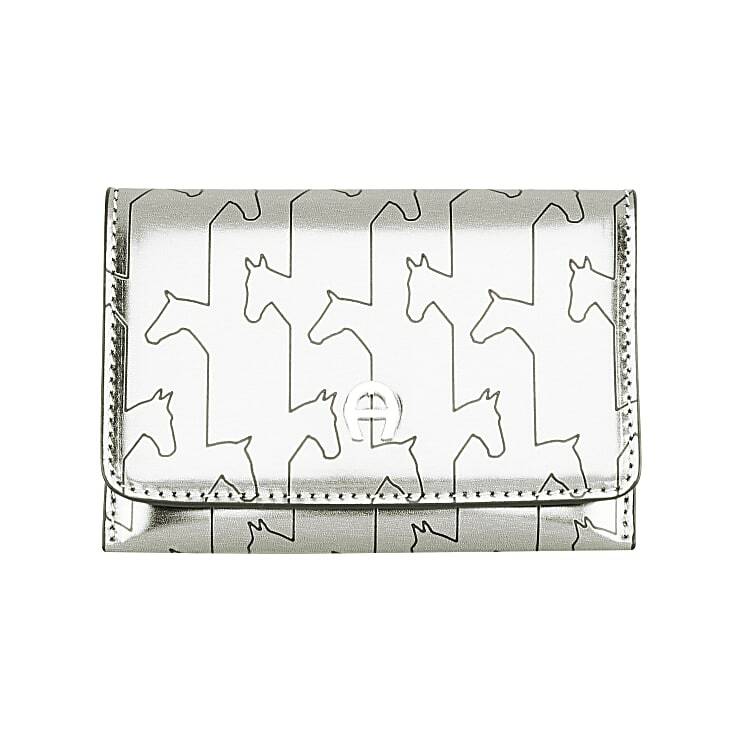 When combined together, the stylish metallic look and the horse motif are particularly well accentuated in a perfect style statement! The leather case includes plenty of slots for credit cards and an additional card case can be inserted or removed if required.